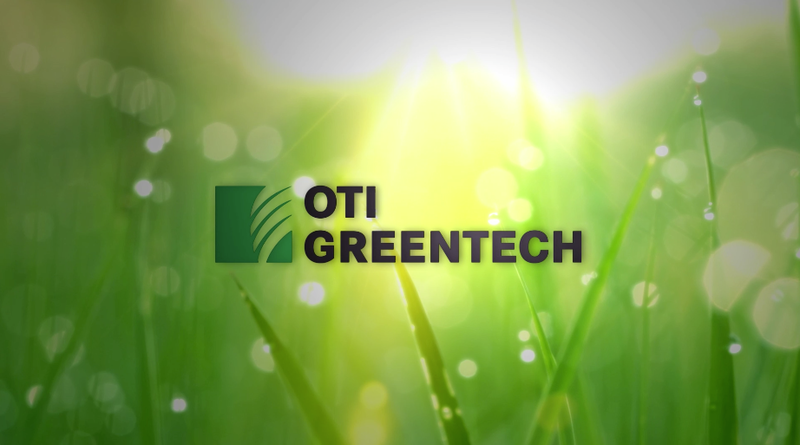 OTI Greentech, based in Switzerland, is an international leader in the field of cleantech engineering, providing sustainable solutions for the cleaning, recovery and disposal of oil in a wide range of applications. These include the cleaning of tanks, ships and industrial machinery, sludge treatment, land remediation and the processing and recovery of oil from conventional and unconventional depots. Its patented technology was recently awarded “Cleantech Driver” status in waste management by the German Clean Tech Institute (DCTI) in recognition of the groundbreaking innovation it represents.